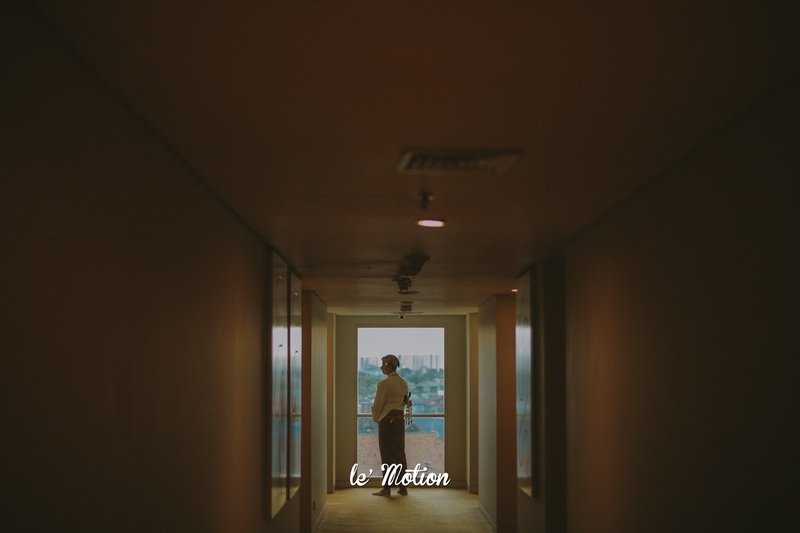 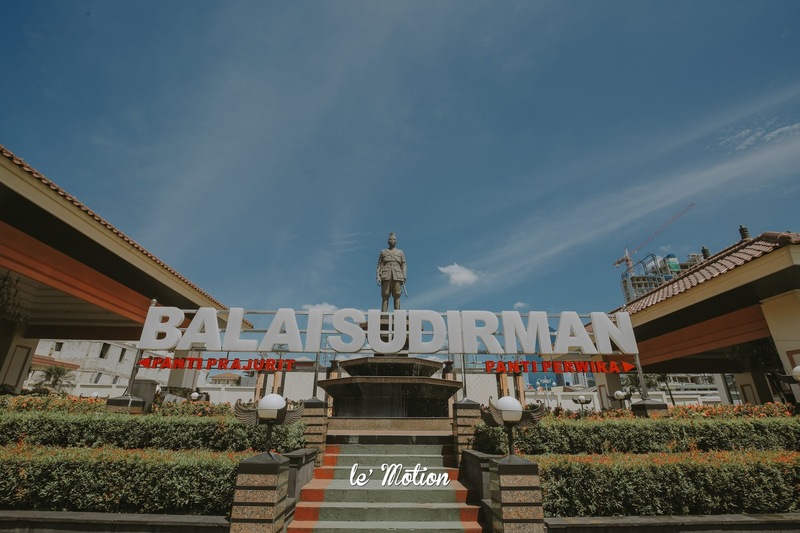 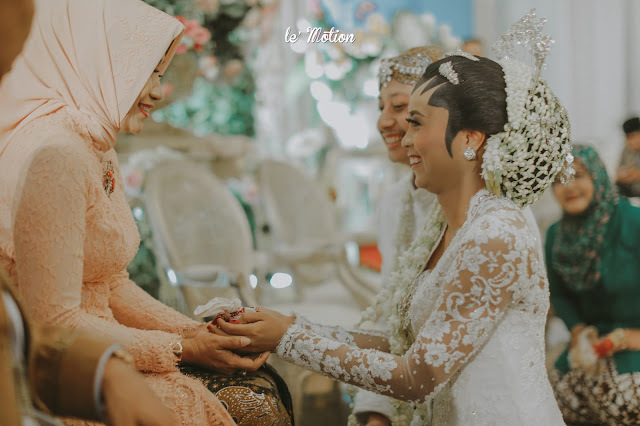 Long distance relationship between Esty and Adit is not a simple thing to do but they finally managed to get through. 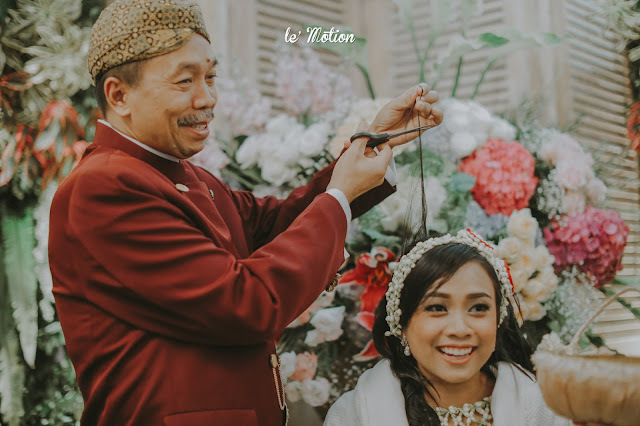 This long distance relationship even makes them sure that they can tie the knot faithfully, forever. 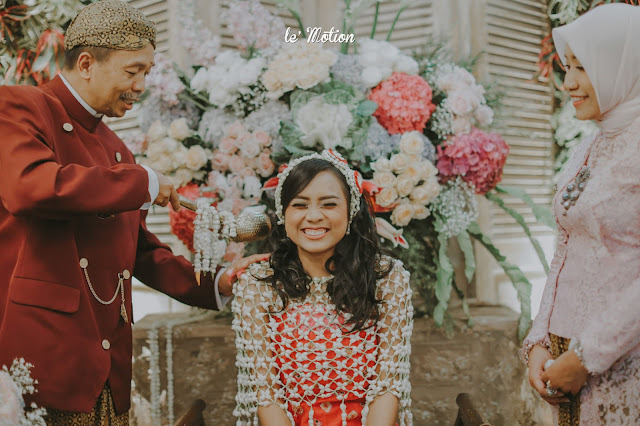 We love how Esty & Adit treat each other. They appreciate one another, they keep their communication on going when they are far away and they trust one another. 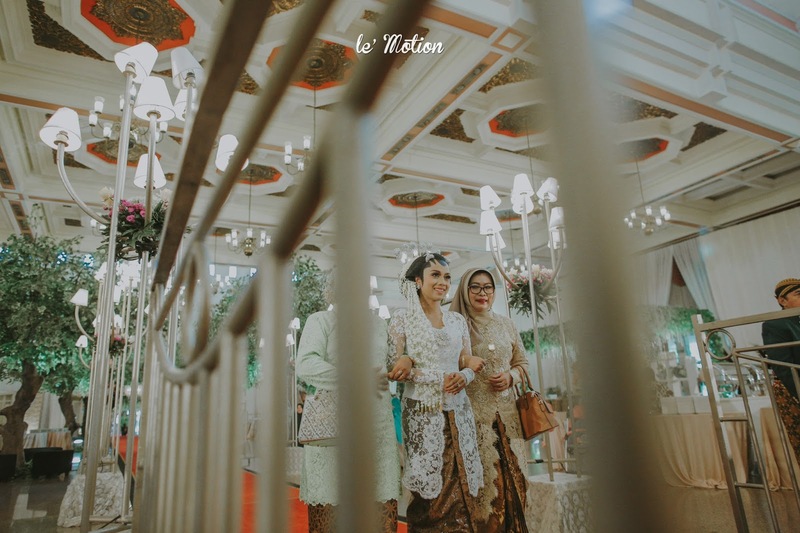 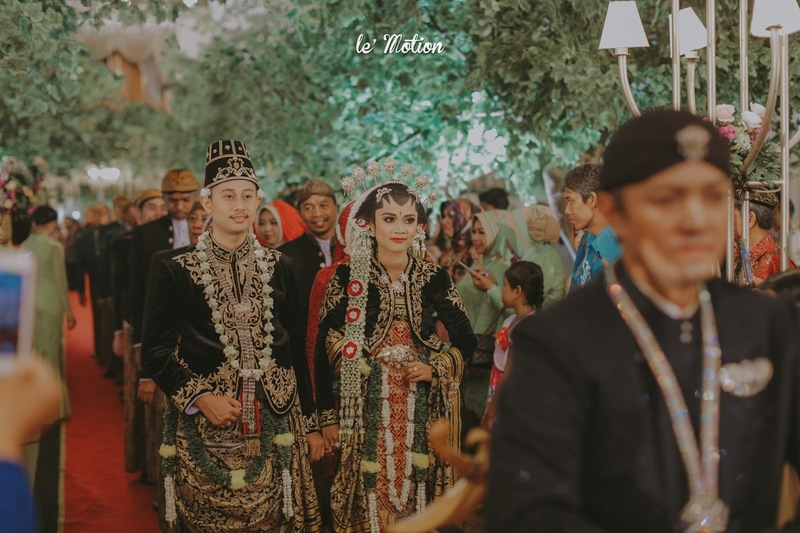 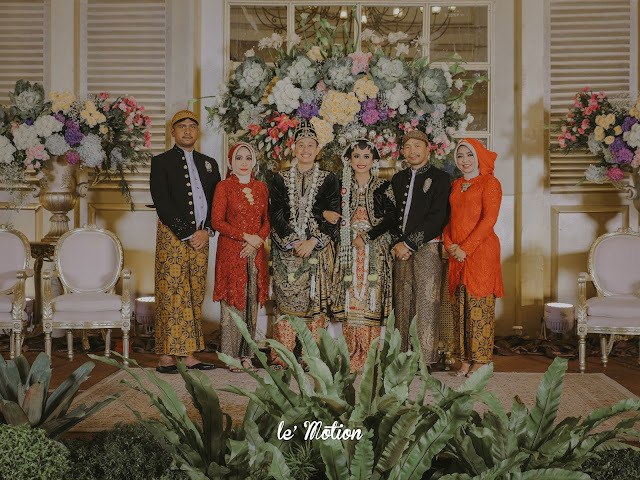 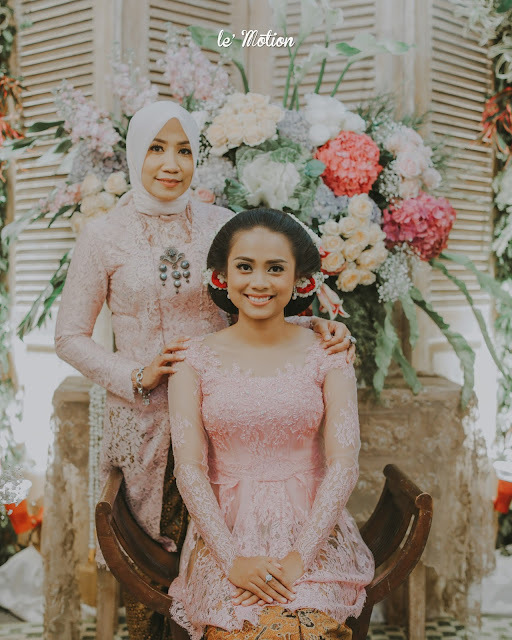 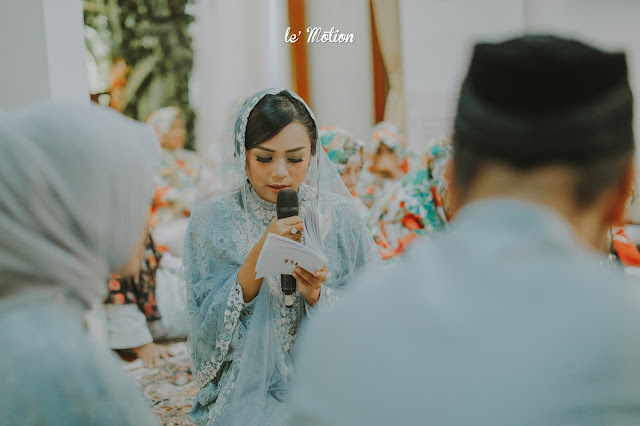 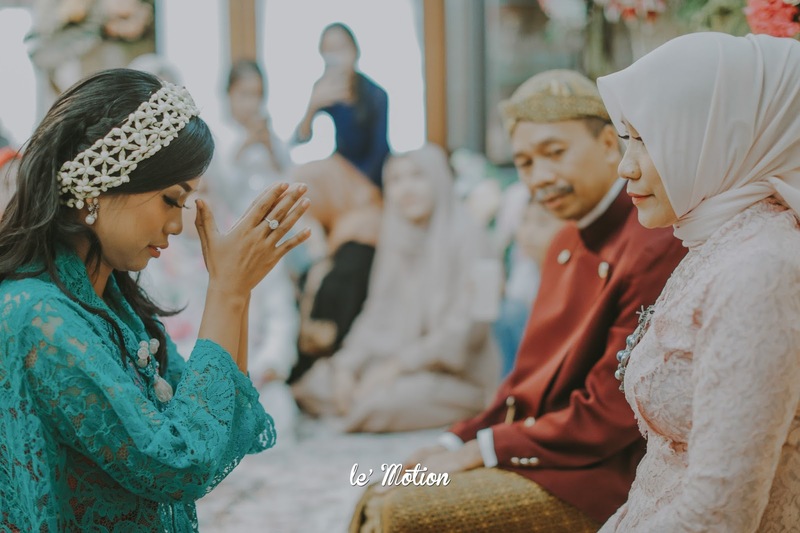 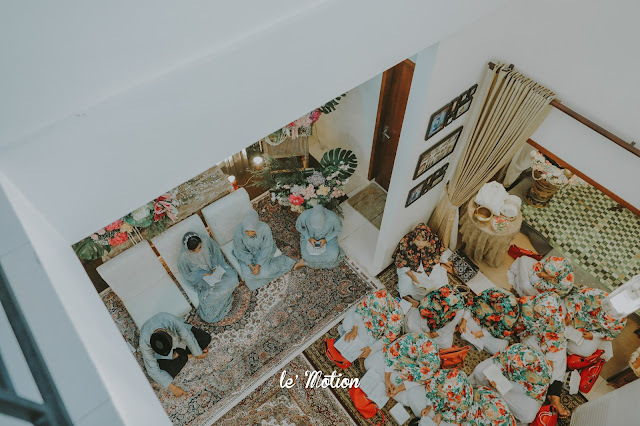 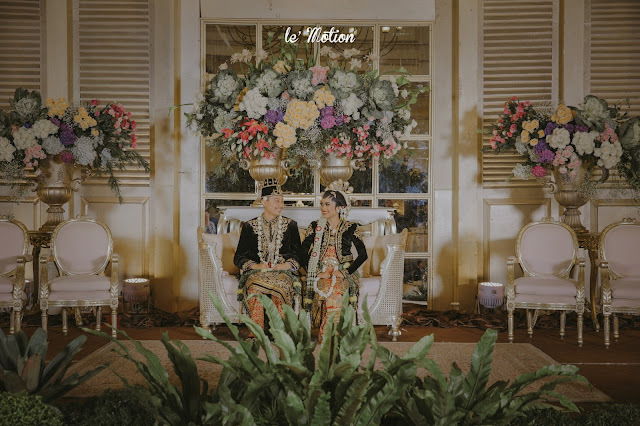 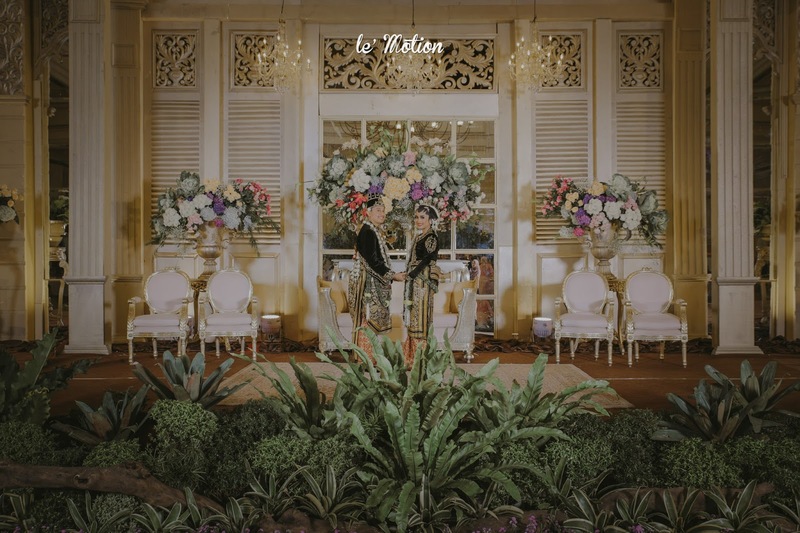 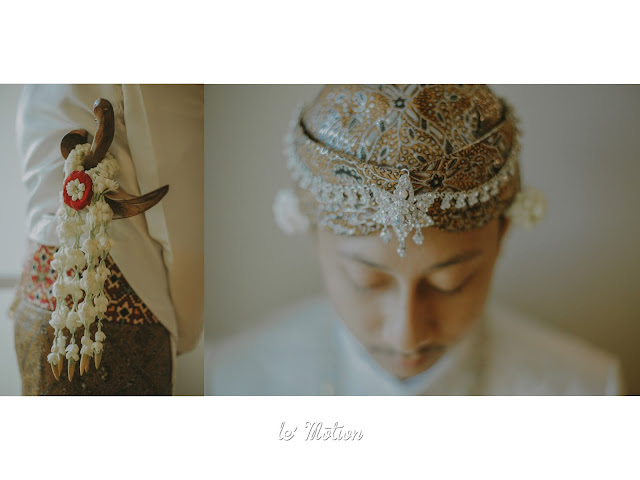 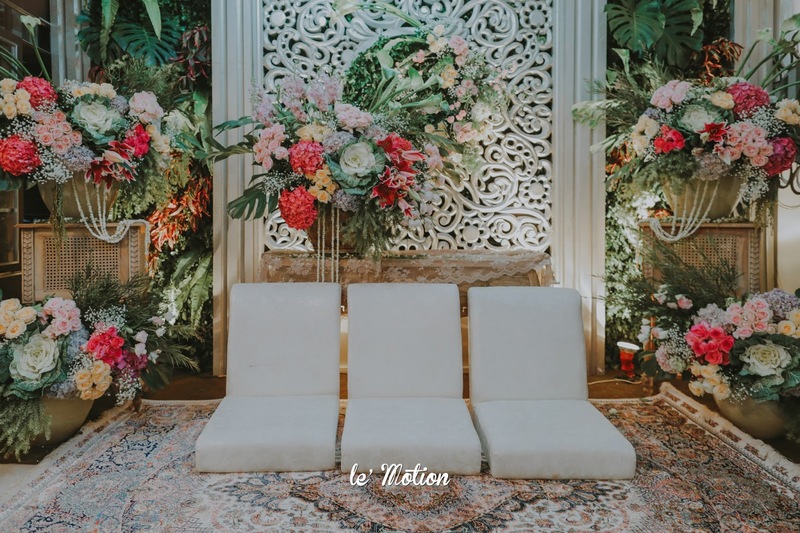 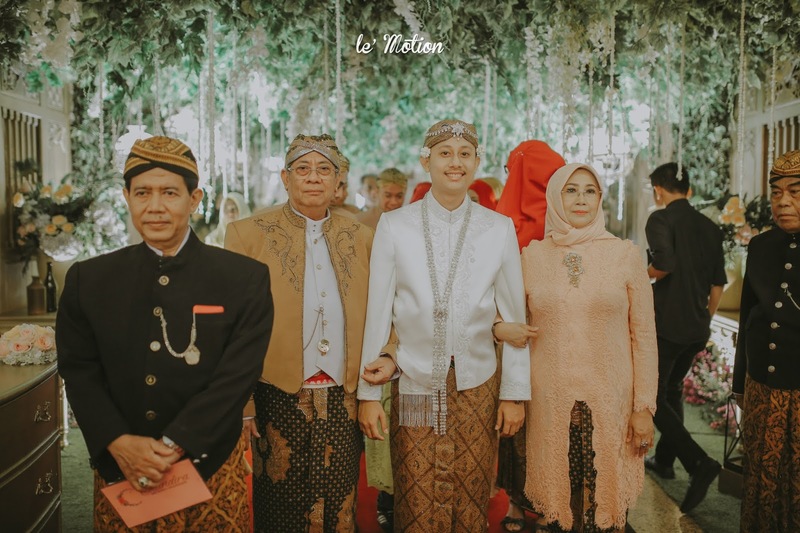 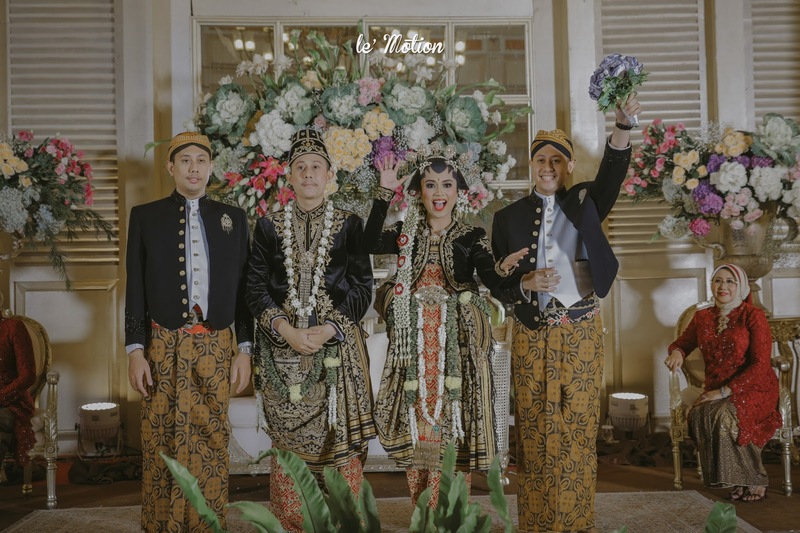 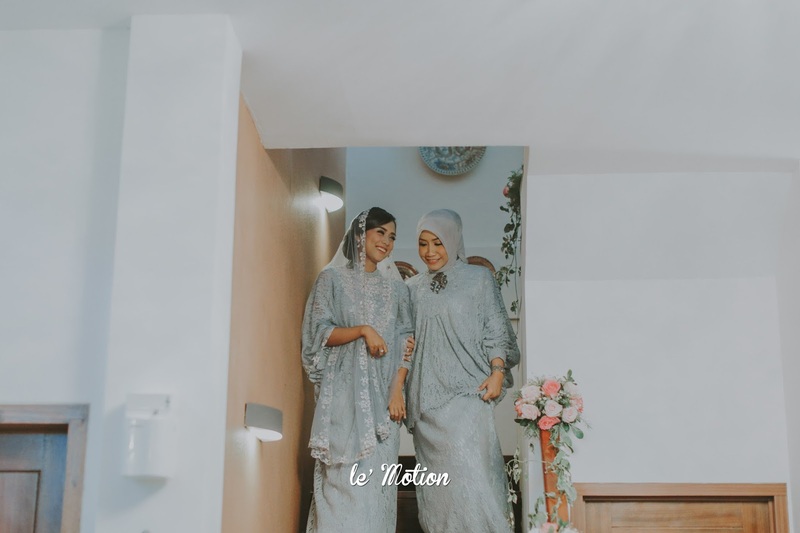 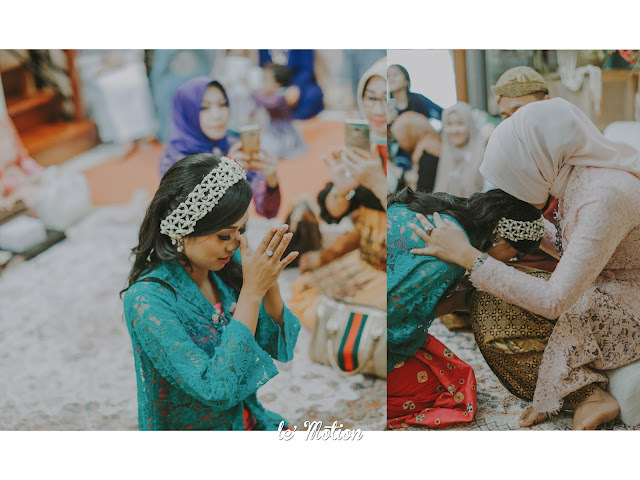 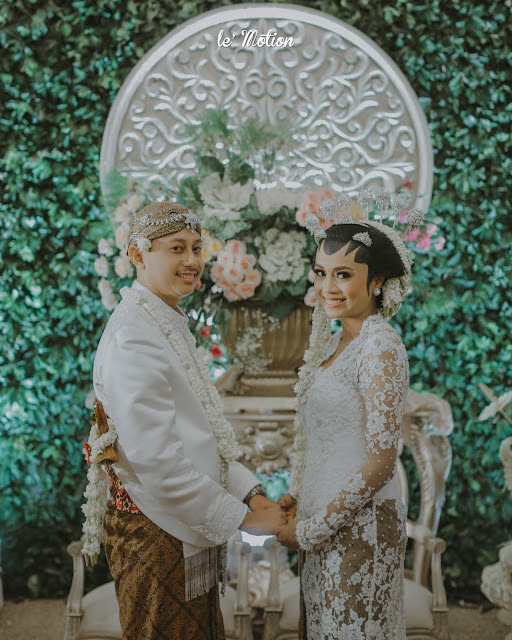 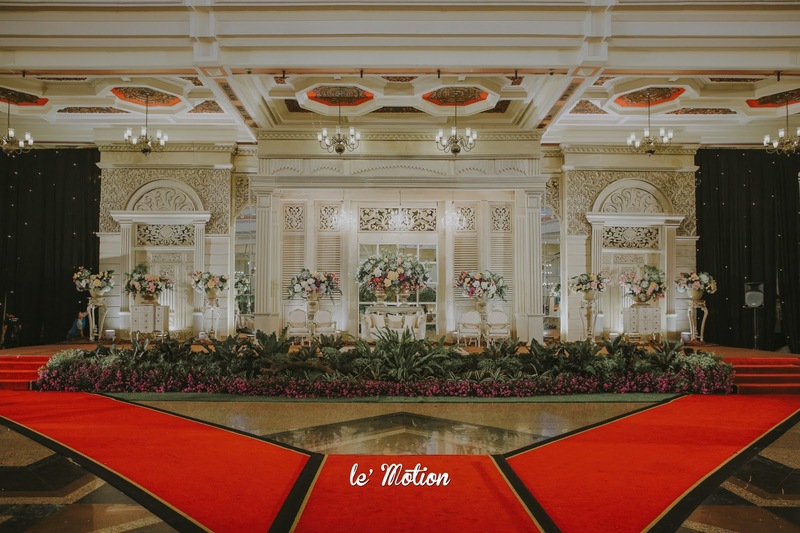 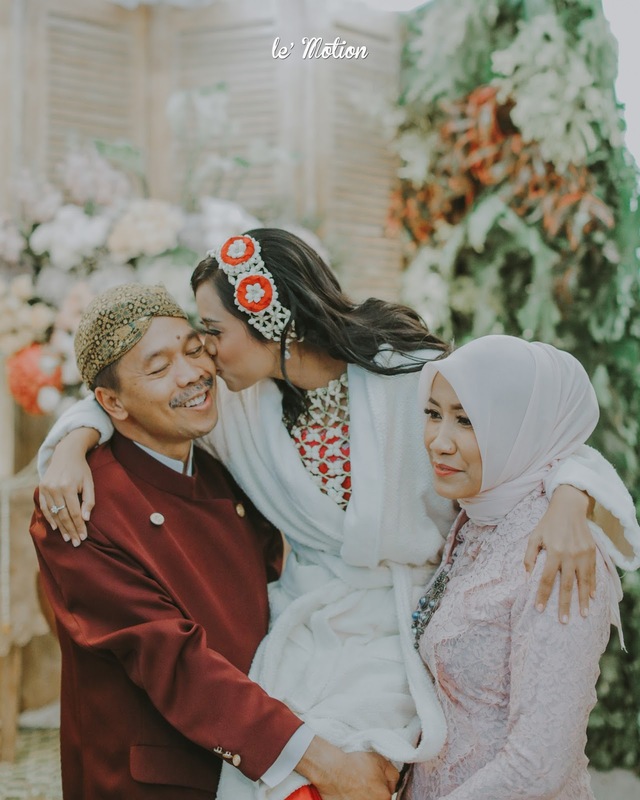 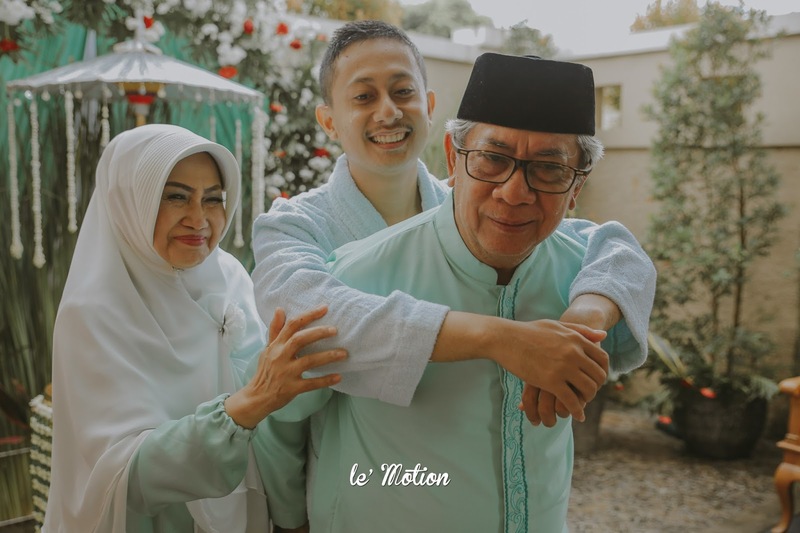 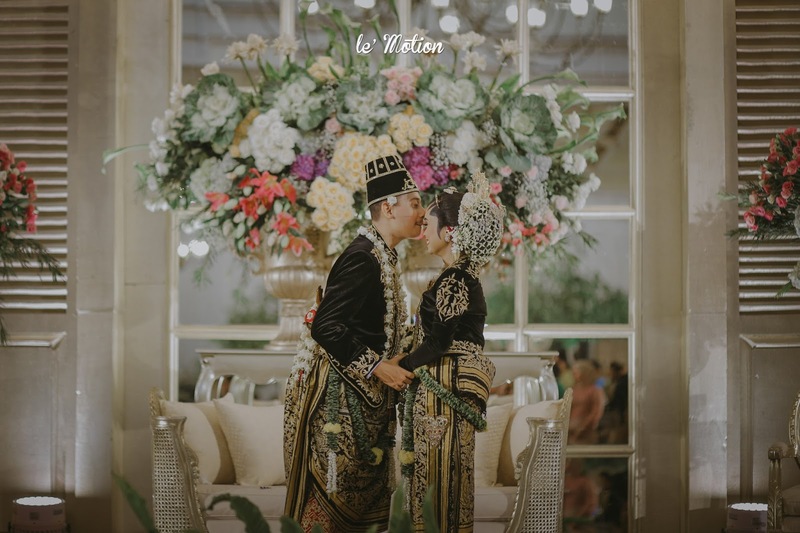 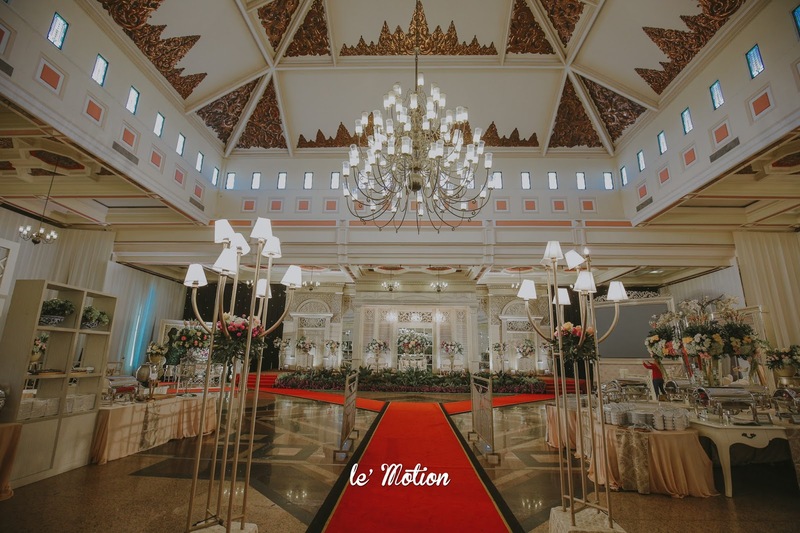 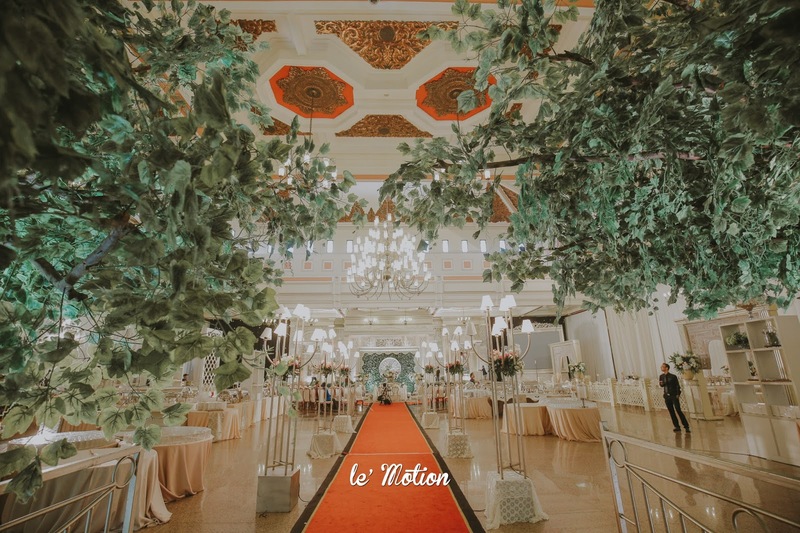 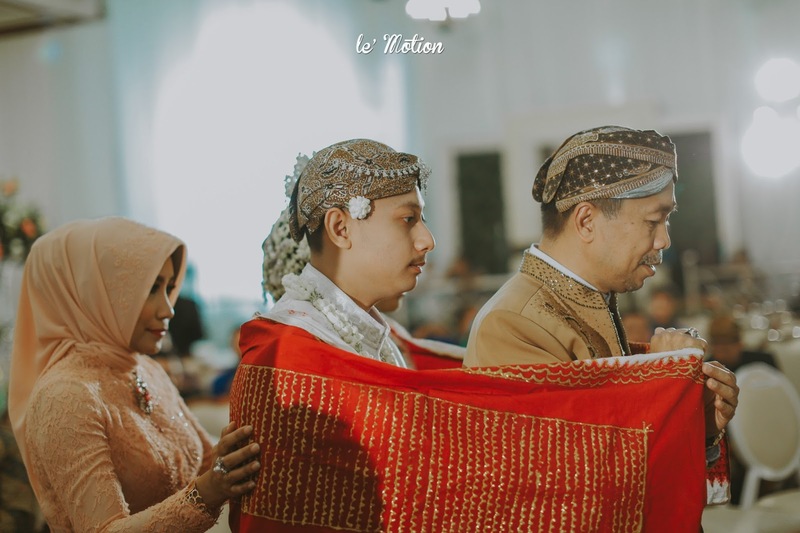 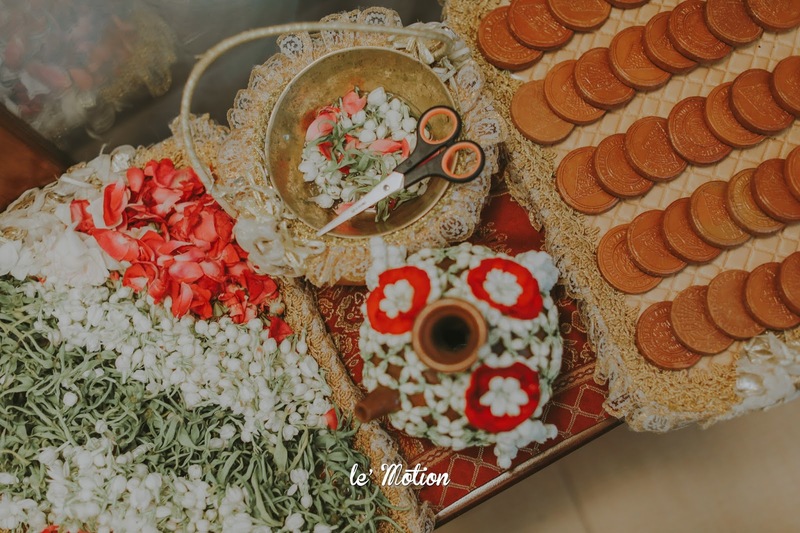 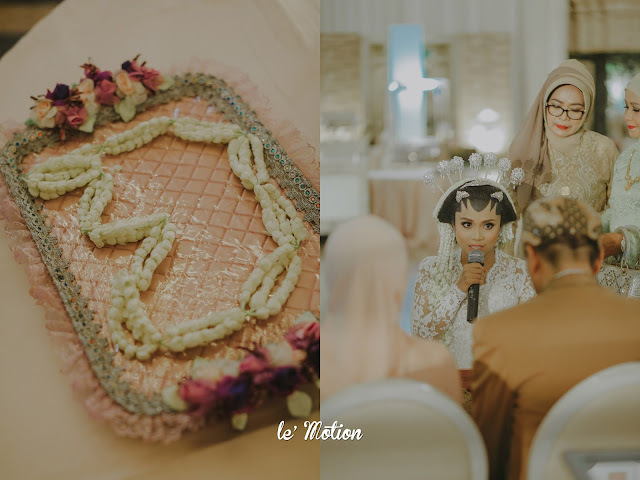 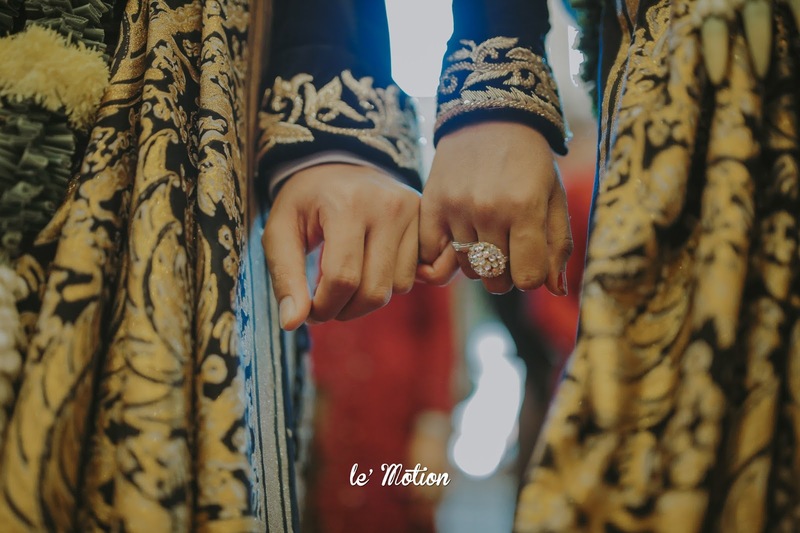 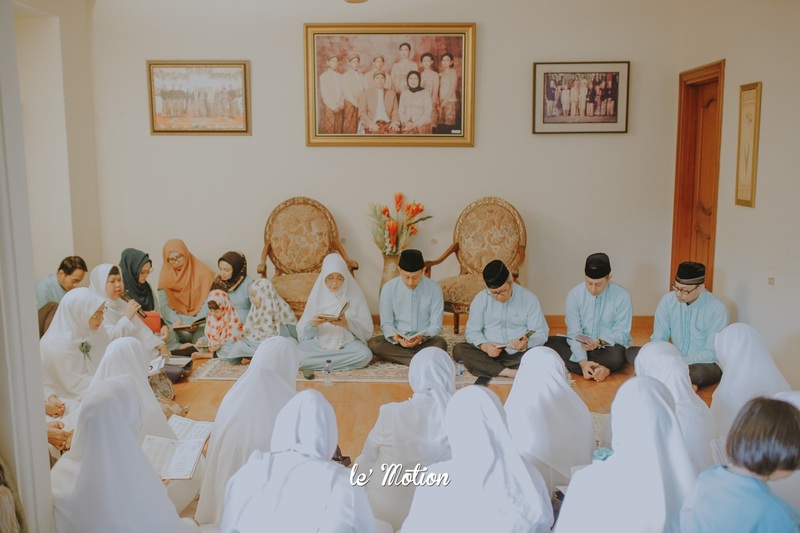 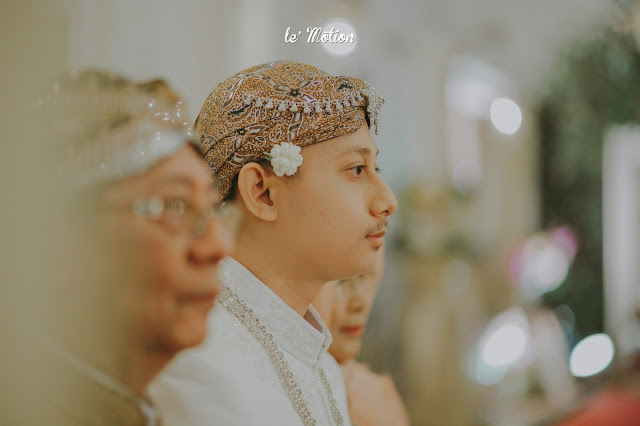 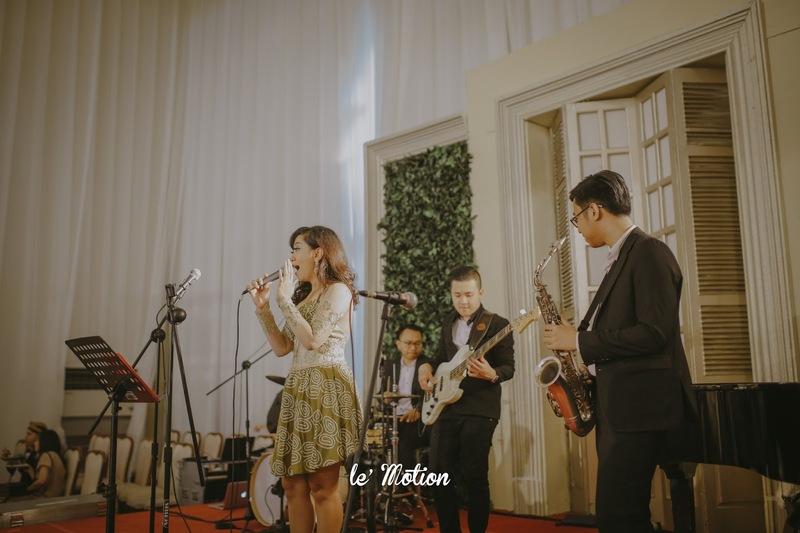 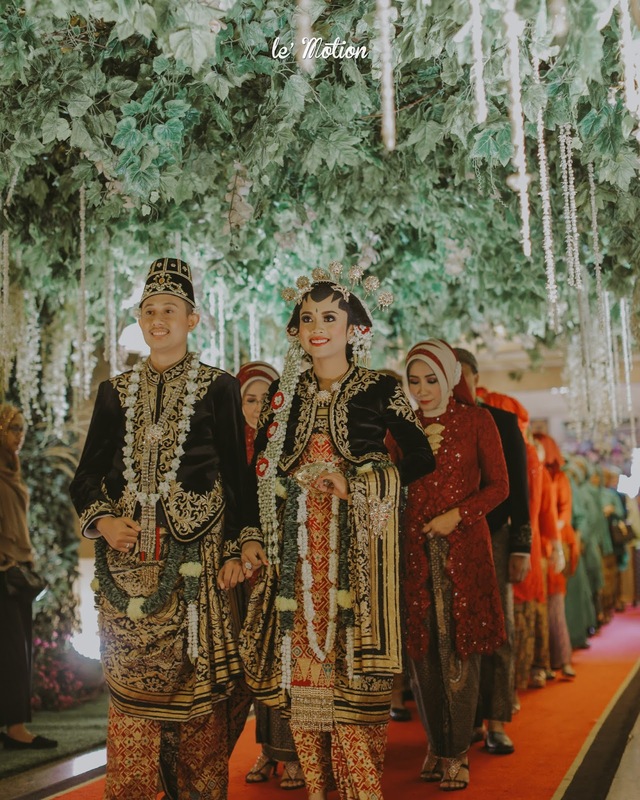 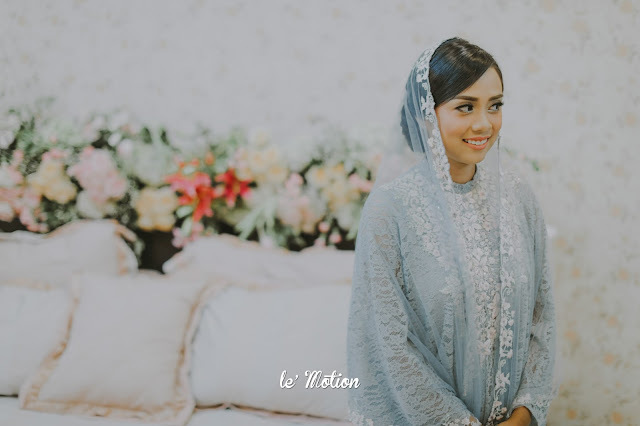 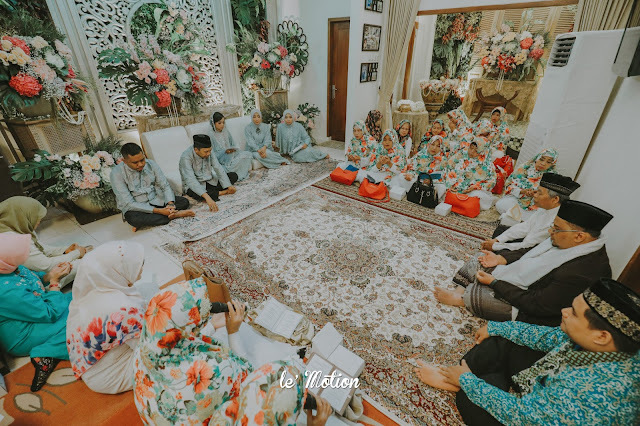 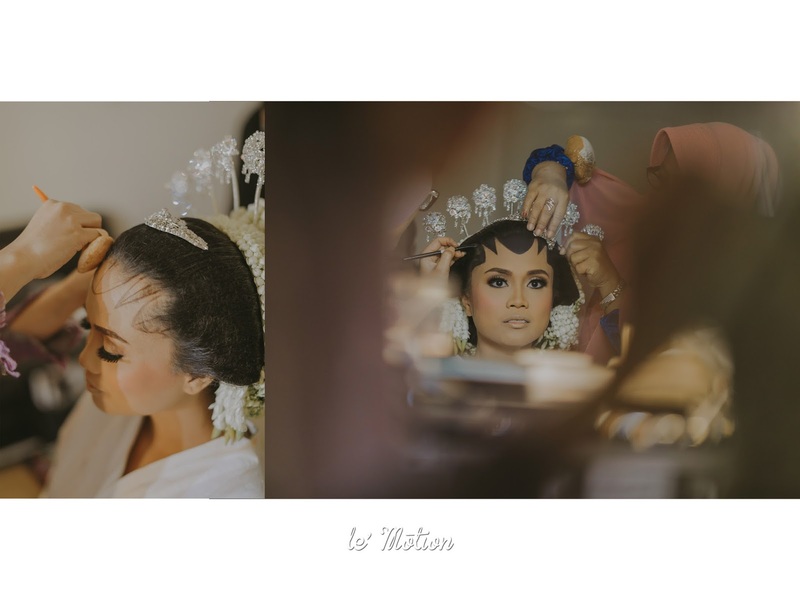 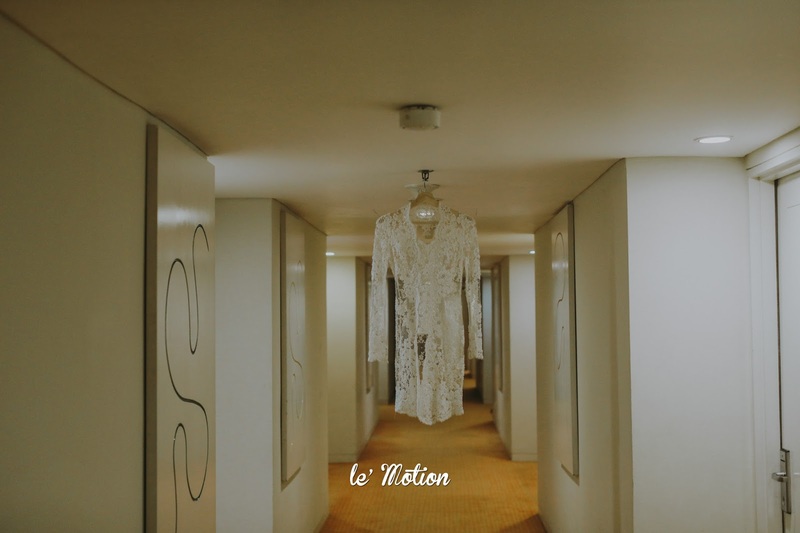 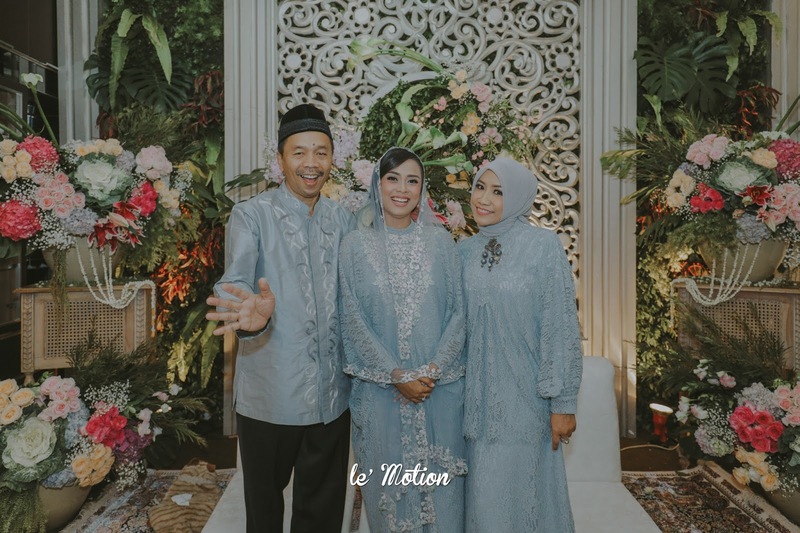 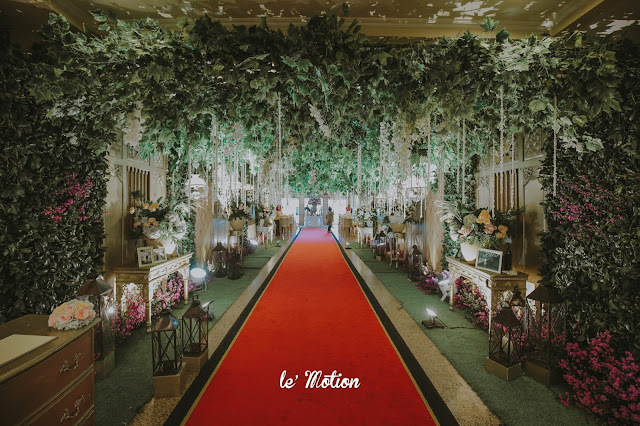 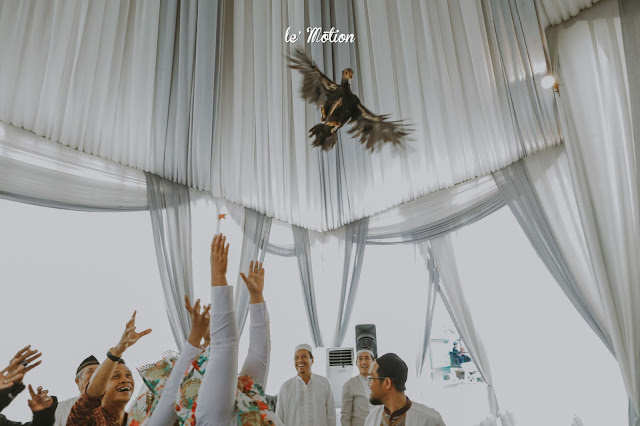 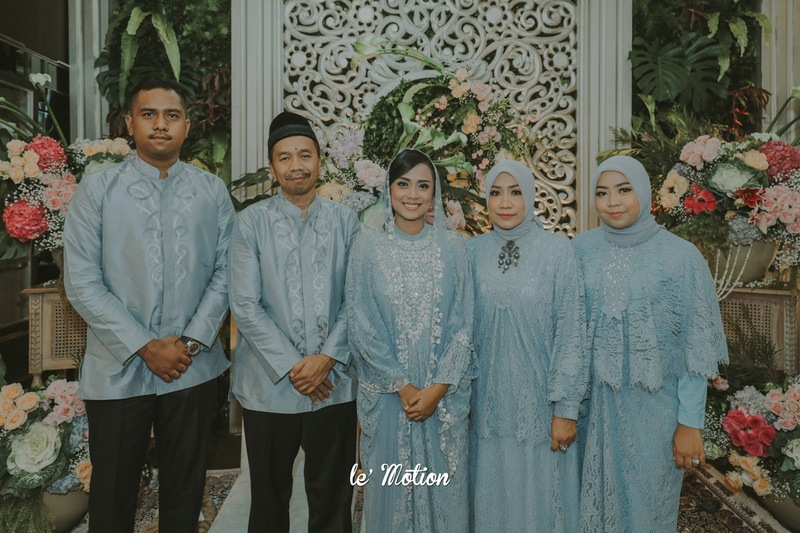 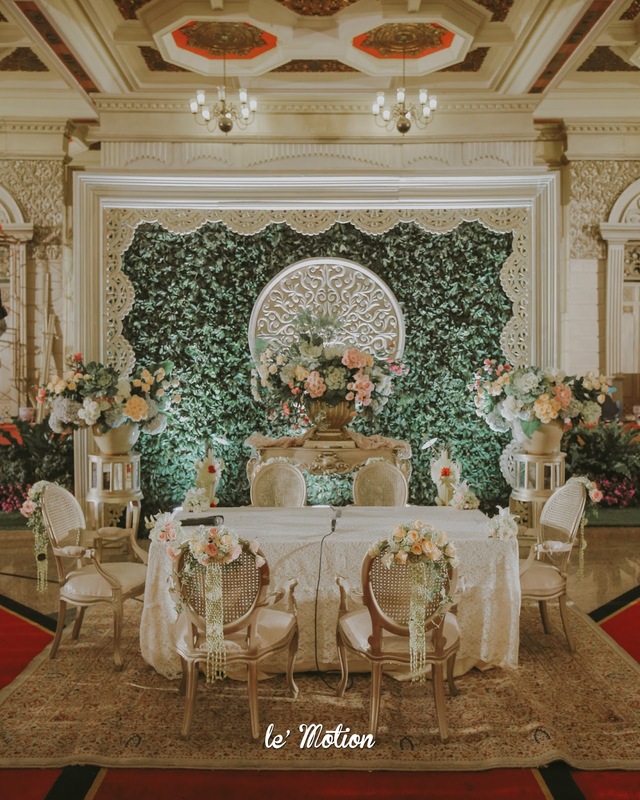 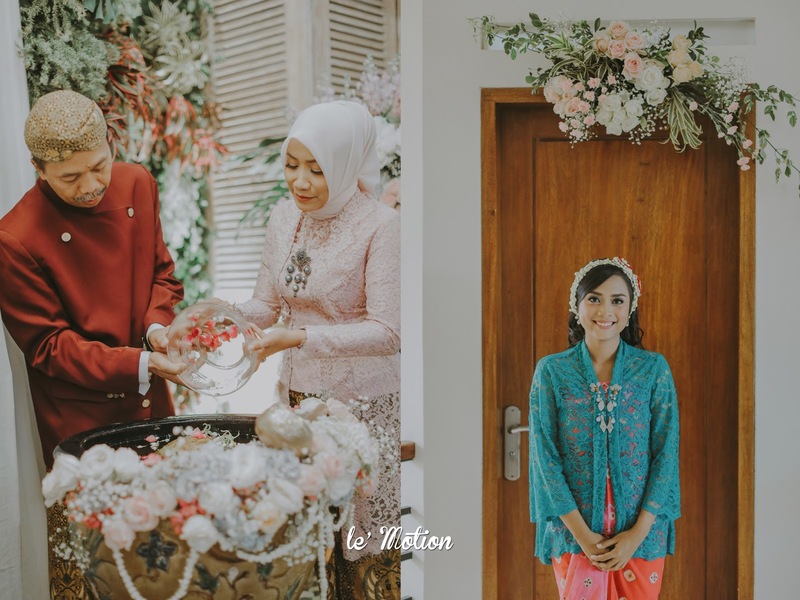 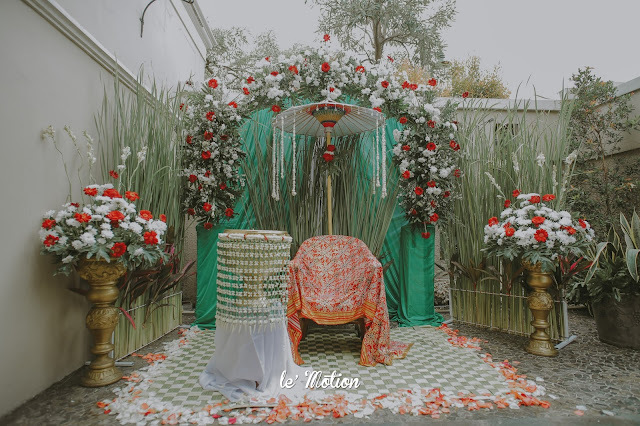 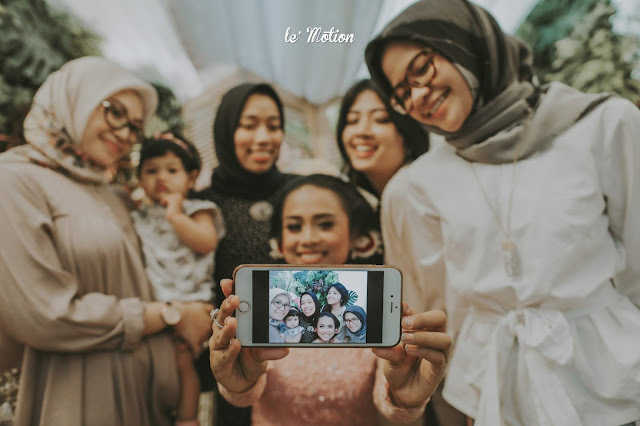 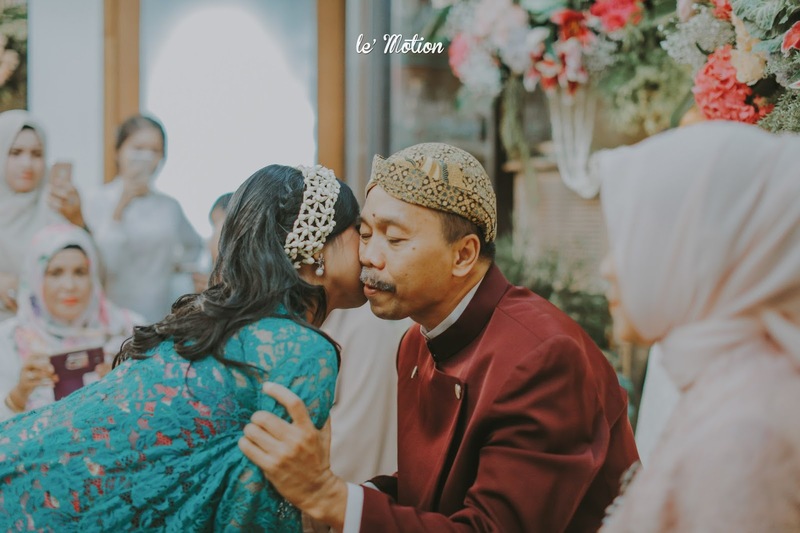 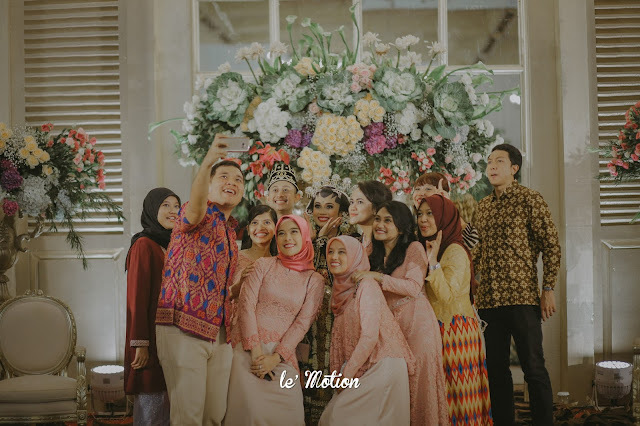 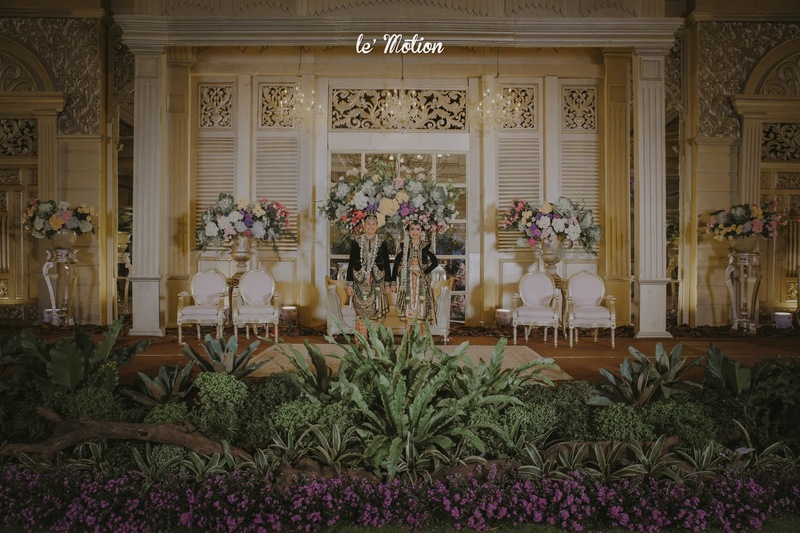 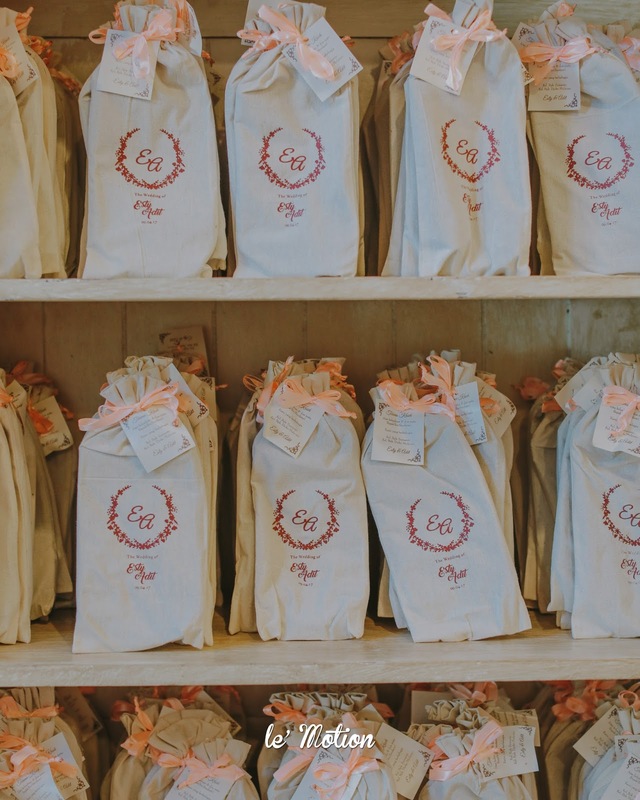 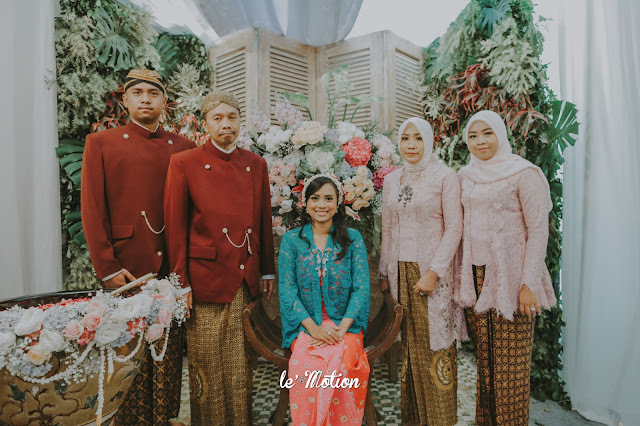 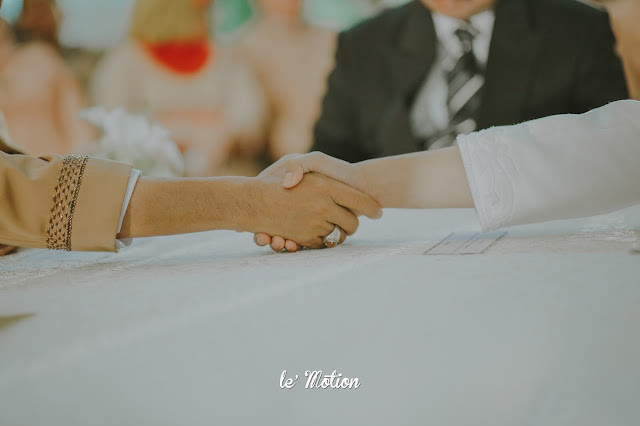 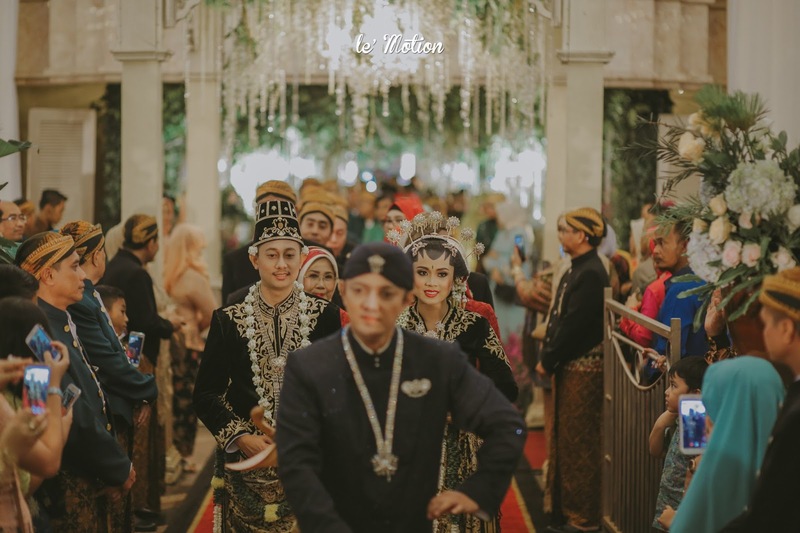 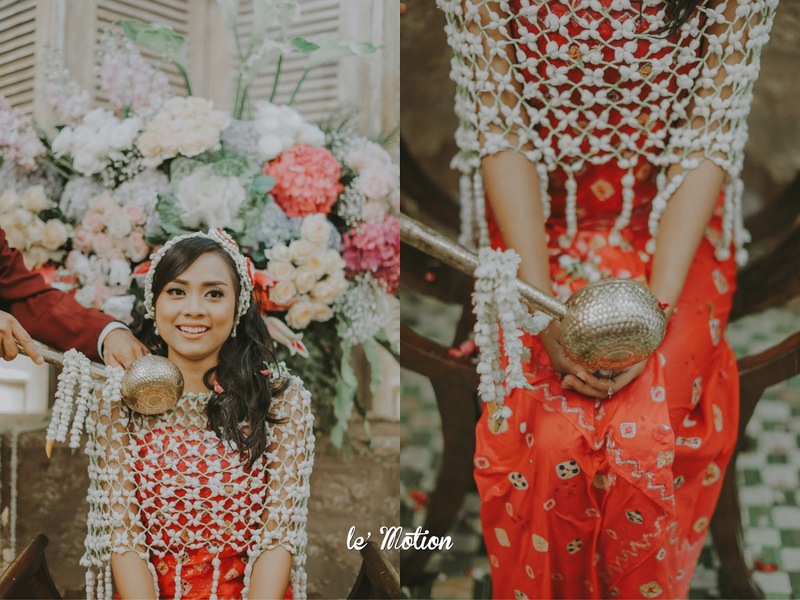 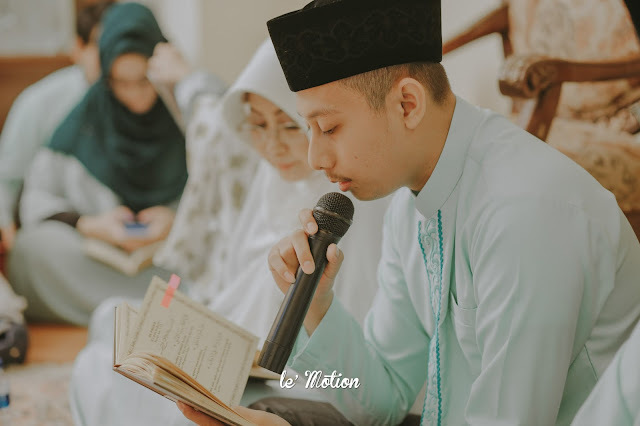 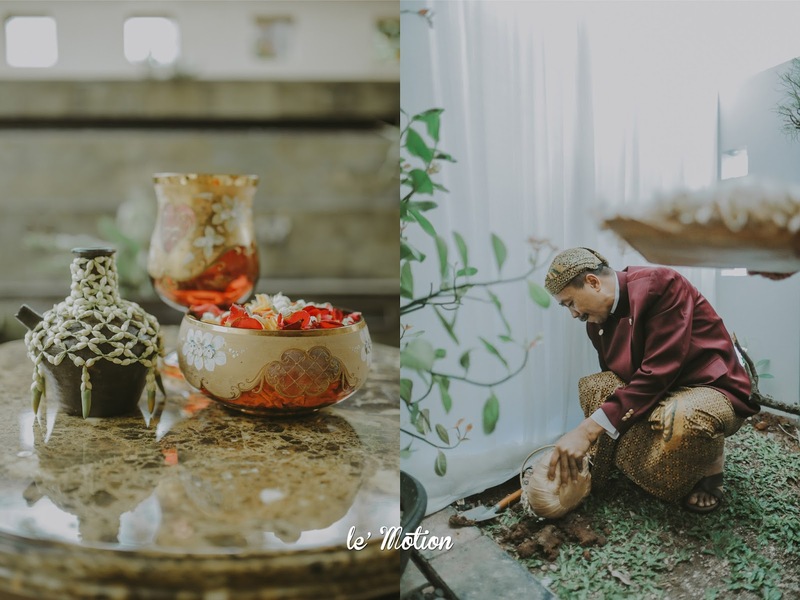 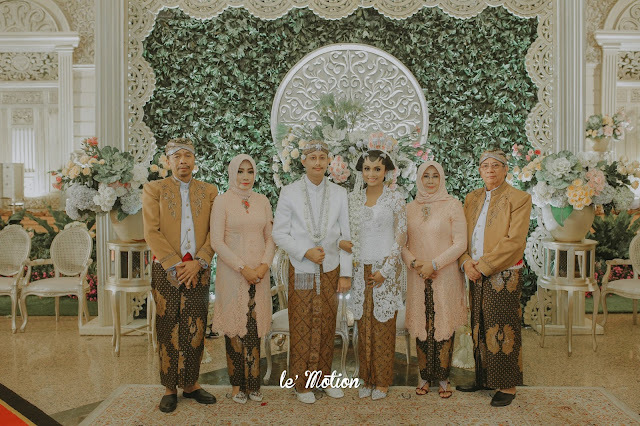 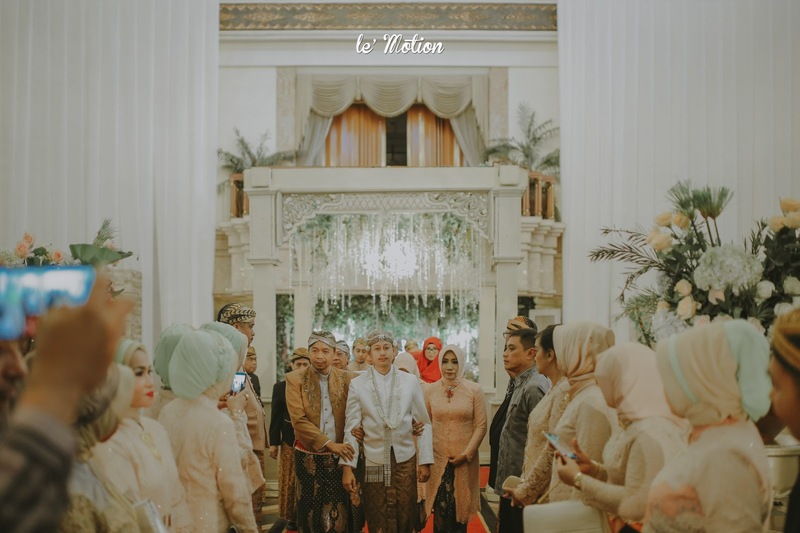 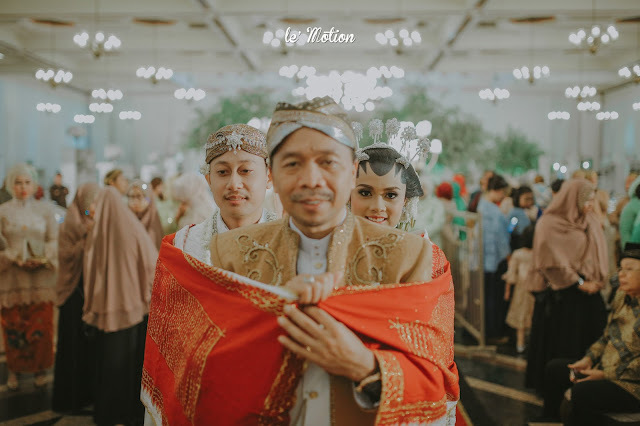 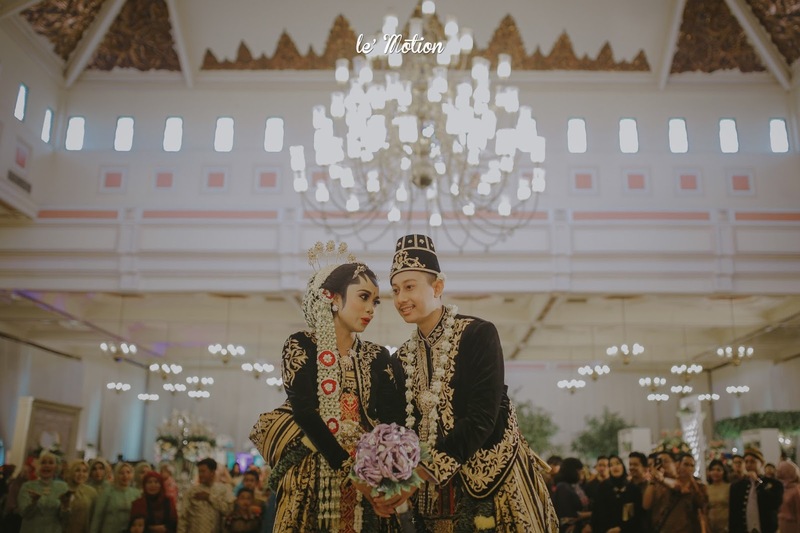 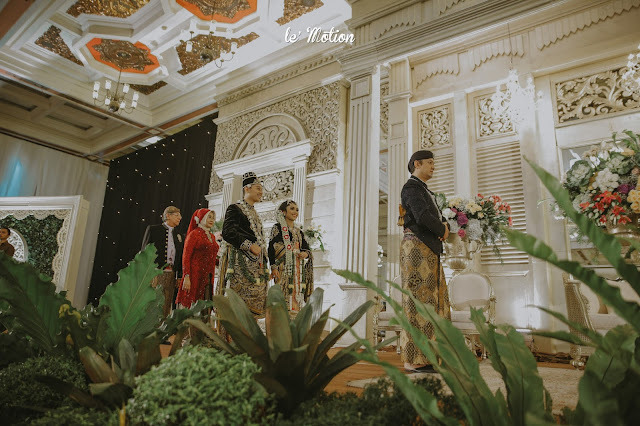 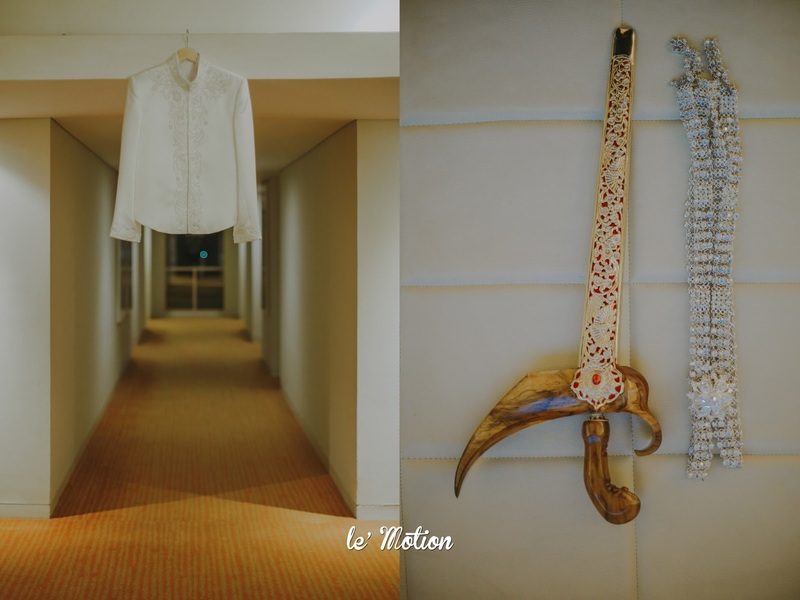 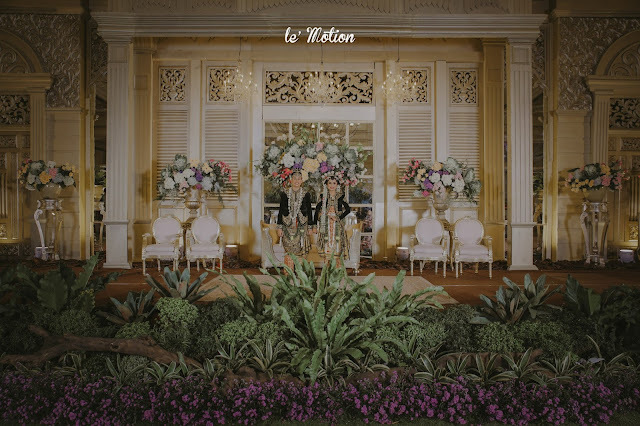 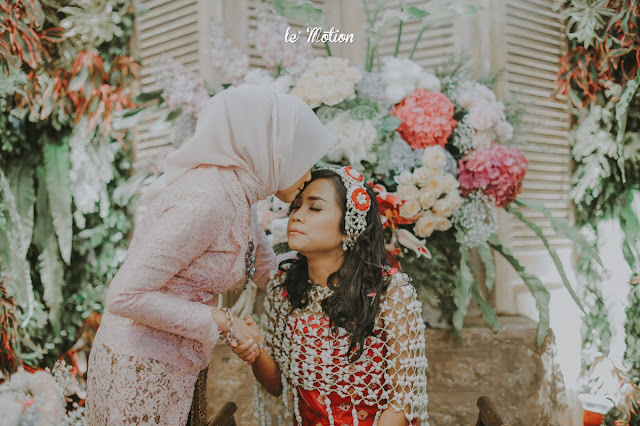 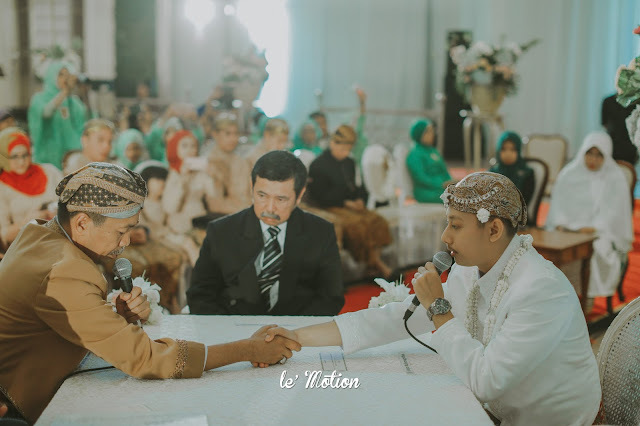 What we love from Esty & Adit's wedding is, their family was so humble and nice, they were full of happiness and love. 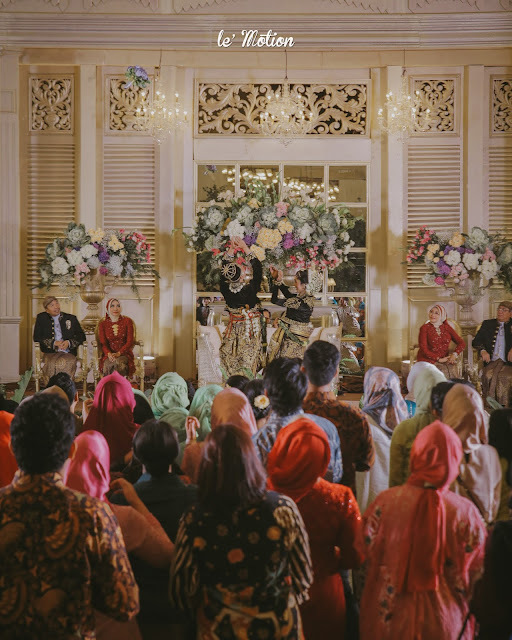 No wonder all the guest was even happy for them and they were also hope for the best for their marriage. 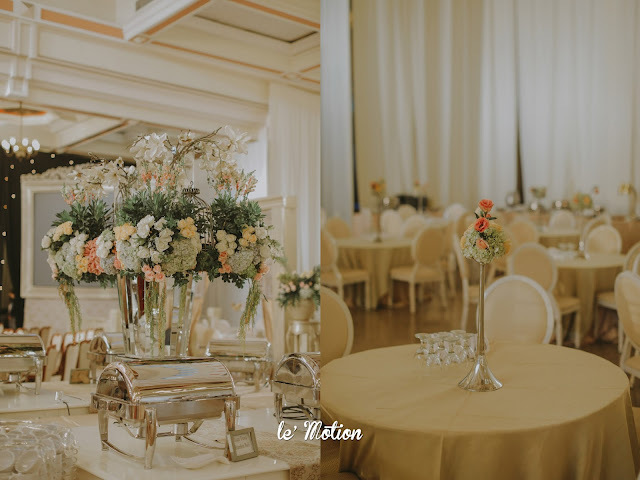 We felt honored and happy to be able to be involve in their wedding. It's true what people said, "Once you really love someone, no distance can ever break it apart."